A dispute between rival drug pushers led to a rash of shootings in south Ottawa this year — far more than anywhere else in the city, CBC News has learned. The area had a big gang problem in the late 1990s and early 2000s, but the situation today is different than it was then. A dispute between rival drug pushers led to a rash of shootings in south Ottawa this year — far more than anywhere else in the city, CBC News has learned. 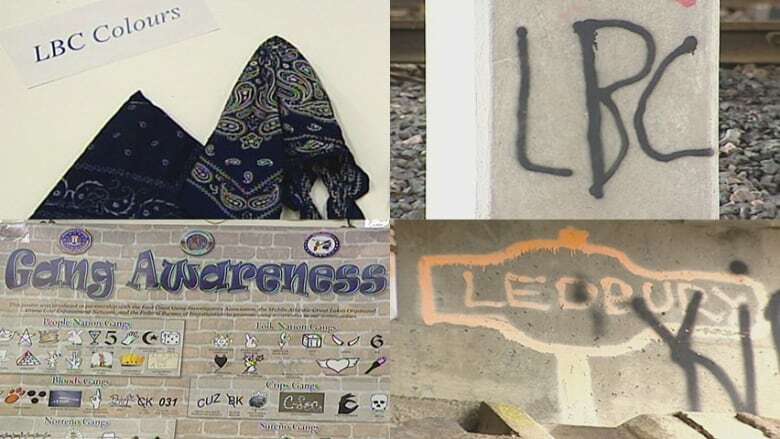 As of Friday afternoon, south-end neighourhoods including Ledbury, Heatherington, South Keys, Greenboro, Heron Gate, Hunt Club and Findlay Creek had seen 40 shootings so far this year — a whopping 52 per cent of the 76 shootings that occurred in the city. There have been four shootings on Heatherington Road alone, including one involving an injury, and six more nearby in which two people were injured. Shots were fired at and into homes on three of those occasions. Other times, police found only spent shell casings. 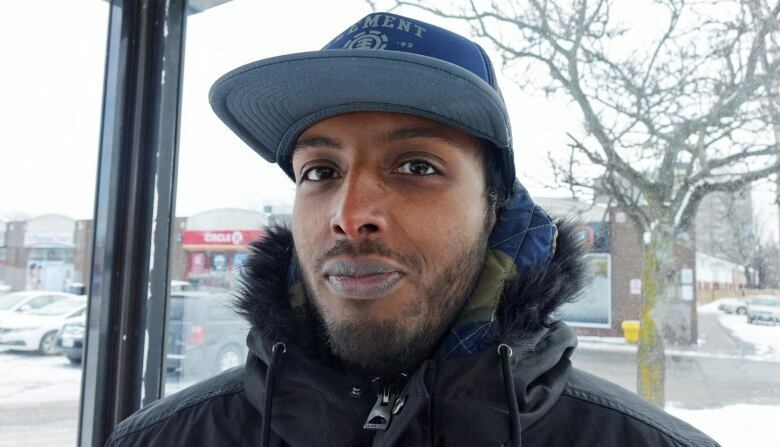 The spike in violence has 30-year-old Abdi Mohamed worried about letting his four young children play outside their home in the Heatherington neighbourhood, where he said he's heard gunfire. "It's very scary, knowing that a bullet can come in your house one day and hit your child," Mohamed said. Important note about the map: Red points denote injuries and homicides, and yellow points denote damage to property or reports of shots heard. 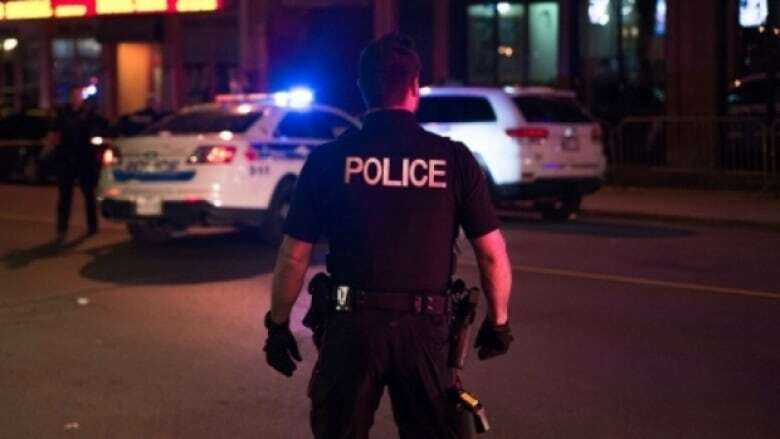 Ottawa police do not pinpoint exact locations; rather, they give the nearest block of 100 addresses on the street where the shooting occurred. In those cases where precise addresses aren't known, the map markers are randomly generated. Can't see the map? View it here. This isn't the first time crime has been rife in this part of the city. Mohamed remembers what Heatherington was like when he was in school in the late 1990s and early 2000s, when a gang called the Ledbury Banff Crips was particularly active. "It was pretty bad ... and when I got to Grade 9, my mother moved me out. We went to Blackburn Hamlet, thinking it'd be better," he said. Three years ago, after things had quieted down, Mohamed moved back to Heatherington with his children to be closer to relatives. And while he's disturbed by the returning violence — and the increasing tendency of that violence to involve guns instead of knives or fists — he's happy there. "It's a good place to raise your family because there's a lot of families here with kids. It's not as bad as certain people make it seem," he said, adding that there are more services and programs in place for residents than in the past. 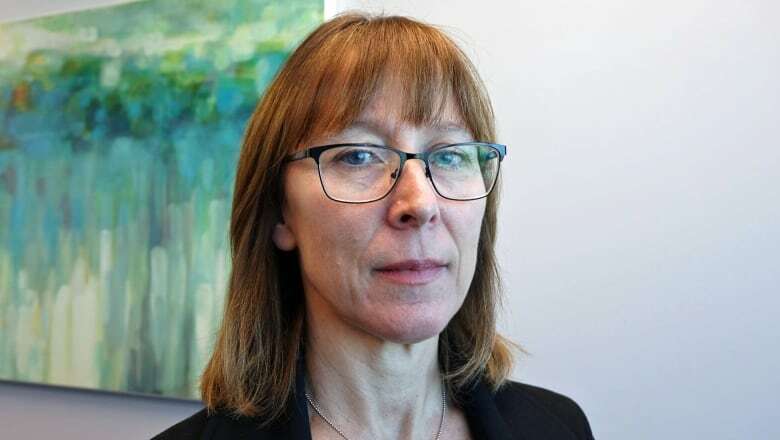 Kelli Tonner, executive director of the South-East Ottawa Community Health Centre (SEOCHC), said people see crime spikes in neighbourhoods like this and often jump to unhelpful conclusions about what life is like there, painting everyone with the same brush. "The people who live there will tell you that the perception is not the reality," she said. "It's very stigmatizing, and it is difficult for people who live in those neighbourhoods to be able to rise above that perception." And like Mohamed, she also knows the situation in south Ottawa today is different than it was in 1998, when she was first hired by SEOCHC to work with the young people tied to the Ledbury Banff Crips. "I remember that time, and I remember it being very contained, very geography-based, and very focused in a particular cohort of kids and a particular neighbourhood, and I don't think that's what's happening nowadays," she said. "There's this push to try and associate it with a particular geography, but the reality is, these are people travelling through our geography sometimes." Police confirm the neighbourhood-based gangs of 20 years ago have now spread into wider, harder-to-track networks of more loosely affiliated drug traffickers. Nor are the gangs as strictly hierarchical as they used to be. But specific neighbourhoods can still be disproportionately affected, as this year's numbers in south Ottawa show. In July, the increasing gunfire led police to launch a 10-week investigation called the South Side Project. "We knew that there [were] two rival drug-trafficking networks, criminal organizations, who were feuding at that time," said Insp. Mark Patterson, who oversees the guns and gangs unit in his role as head of covert operations. "There were certain areas within the south end that these guys were congregating at and conducting their business." The project resulted in 15 arrests, $90,000 in seized cash, about 100 drug charges and 27 firearms charges, he said. But the shootings in south Ottawa continue, including a brazen gang-related homicide in the middle of a busy South Keys mall parking lot on Black Friday. Ottawa's not alone: police services across Canada have been dealing with more and more shootings in recent years. Patterson said it's partly because more guns are being smuggled into Canada from the U.S., and partly because of a changing youth culture. "I'd be lying if I said it's not a cause for concern, when you see the increase in violent acts," he said. "I think that how we're going to mitigate that is dealing with these kids at a younger age — intervention and prevention at a younger age." The people working on the front lines agree with him. For example, the Hunt Club Community Centre runs a "highly successful" youth drop-in that attracts 100 to 150 kids every Friday night, demonstrating the appetite for such services, Tonner said. "That's one night a week. That's a very large community with a lot of kids, where if there was a Boys and Girls Club there, it would be full seven days a week," she said. In Heatherington there's a new Ottawa Senators rink, new basketball courts and a community kitchen program. There are plans for a community mural and — subject to budget approval — a complete street redesign of Heatherington Road, which Coun. 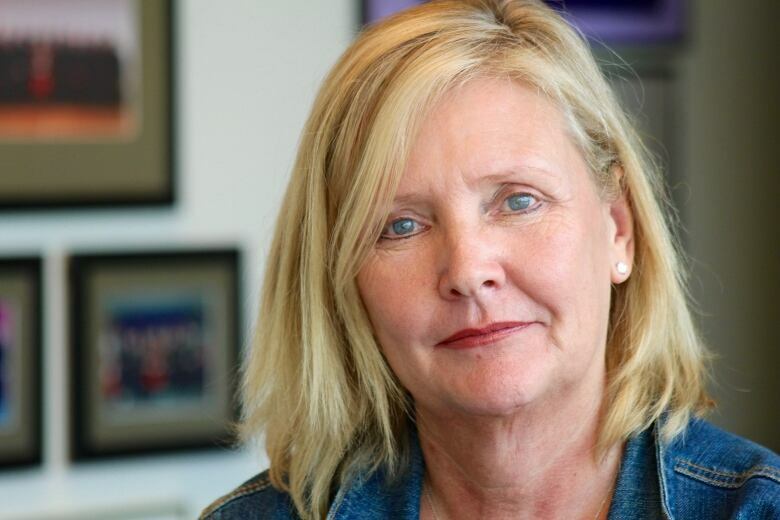 Diane Deans hopes can be started in 2019. Read the city's Heatherington neighbourhood revitalization strategy. Read what Heatherington residents told the city about changes they'd like to see. But Deans said there's also a need for more prevention — specifically, getting more young people involved in healthy activities and getting them jobs. "I think that we need to, even if it costs a little more. We need to make sure that we have barrier-free access [for] young people, especially in vulnerable neighbourhoods, to city programs," she said. Deans also thinks police need to bring back community policing, and a recent survey of Ottawans found many residents feel the same. In 2017, all 800 front-line Ottawa police officers working across three departments — patrol, neighbourhood and emergency support — were brought under one umbrella; in part, police said, to deal with staffing issues and budget constraints, and also to respond to issues more nimbly. The number of community officers — the ones who run community policing centres and work with volunteers — was reduced from 15 to 10, and approximately 40 neighbourhood officers, who are deployed in the field to work on problems as a team, were folded into the front-line pool. Deans has consistently complained about the shift away from community policing. "One of the best parts about policing is community policing, where those police are in the neighbourhoods working with young people, taking away the stigma that sometimes is associated with police, especially in vulnerable communities, and knowing those communities," she said. Police now say they want to create a community response unit after a survey found most residents want to see more patrols in their neighbourhoods. The still-developing plan is contingent on 30 more officers being hired next year, and would see 10 officers dispatched to deal with specific issues in neighbourhoods. A community meeting with police Chief Charles Bordeleau, east district officers and Deans is set for Dec. 6 from 5:30-7:30 p.m. at the Greenboro Community Centre.